Police authorities have reportedly settled on the Czech-manufactured CZ Scorpion Evo carbine to replace German-made Heckler & Kock MP5 submachine guns currently used by field patrol officers. According to established practice, new firearms are taken into use when previous supply contracts expire. The weapons currently in use were developed in the 1960s, while the new models have only been on the market for about a decade. In principle, the new weapon has the same technical functionalities as the outgoing firearm and both use the same kinds of rounds. However the incoming submachine guns are easier to use for sustained automatic firing than the older weapons. 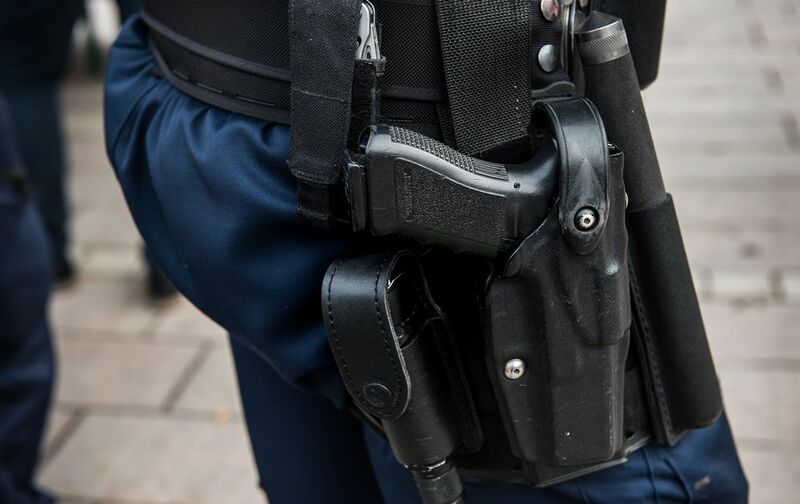 "The technical features are a bit different, so setting up for automatic fire is a little easier," said police inspector Ari Alanen of the National Police Board. Since last year, police field patrol units have been equipped with submachine guns. In addition to the heavier arms, each officer carries a handgun as a duty weapon. The submachine guns are used for backup firepower, for example by patrols working at airports. Police officials have pointed to the threat of terrorism as justification for arming officers with more fire power. According to Alanen, in addition to firearms, field patrols are also equipped with protective gear. "At the moment patrols are almost completely equipped with a comprehensive set of use of force gear." 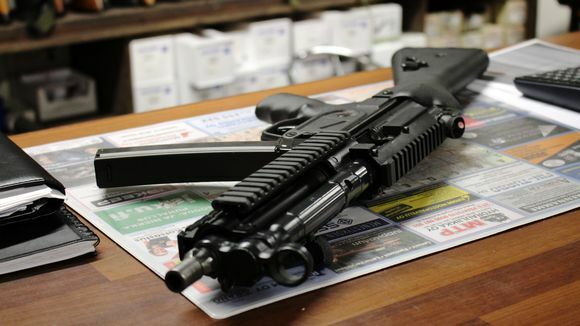 Joensuu entrepreneur and firearms expert Timo Lappalainen told Yle he’s familiar with both the currently-used MP5 and the Scorpion Evo submachine guns. He said that sustained firepower is not the most important feature of the weapon used by police, but its precision. A submachine gun is much more accurate than a handgun because users can support the submachine gun against their shoulders. “[Police] officials don’t need automatic fire, that’s for the army. Of course there will be situations where you need to use a backup weapon, but that’s when you need accuracy,” Lappalainen remarked. The gun merchant said that the weapon that police will give up performs more reliably than the new choice but one advantage of the Czech firearm is that it can be used with different accessories. "It is easier to attach scopes and lights." Patrols trained for special missions carry even heavier fire power. The Police Rapid Response Unit popularly known as the Bear Team (Karhu-ryhmä) and other units that are deployed on extraordinary assignments use patrol rifles that perform in a similar fashion to assault rifles. According to information obtained by Yle, those weapons will also be updated along with pneumatic guns and shotguns. For security reasons, Alanen said he would not comment on the assertion. "The discharge speed of an assault rifle is three times more yet the penetration isn’t quite the same as a submachine gun," noted gun expert Lappalainen. An assault rifle is an especially powerful weapon that has a significantly longer range than a submachine gun. According to Yle’s source, the Army depot has a number of assault rifles for police use. Nowadays police are issued with Austrian-made Glock or German-origin Walther handguns as their duty weapons. Those supply contracts are about to expire so the weapons may change when a new round of competitive bidding opens. Moreover, police have encountered technical problems with these firearms. "We will organise a competitive bidding round and see which product wins the bid," Alanen said. 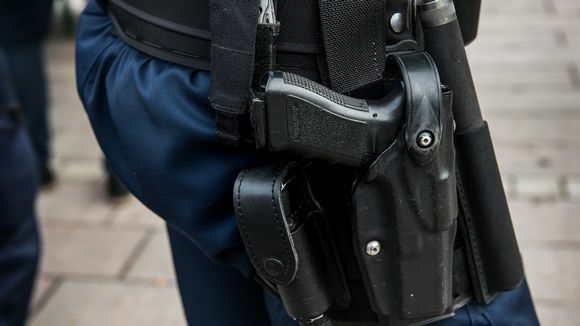 Last year the National Police Board revealed that some police officers may be required to carry their duty weapons on the way to work. However Finnish police officers are not allowed to carry their duty weapons when they are off-duty. "There was a trial of carrying the duty weapon to work, but it has been discontinued until further notice," Alanen concluded. Edit: Updated on 8 November at 2.55pm to indicate that pneumatic guns and shotguns may also be updated, as per Yle's source.